When you're planning to represent yourself at an event, chances are you've considered some type of temporary structure. 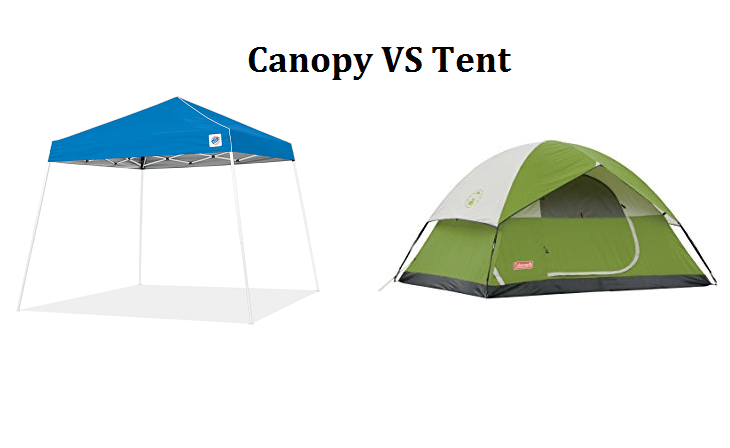 In that case, canopies and tents are your two main options. But what's the difference? In essence, the main difference between the two is the walls. A tent is enclosed from all sides, and is overall a more heavy-duty structure designed to provide all-round shelter. A lot of tents are designed to be slept in, and they come in a variety of sizes from the very small to enormous marquee-style tents that can accommodate a lot of people at once. ​A canopy, on the other hand, is a more temporary solution. They tend to be more lightweight, are open at the sides and provide a more basic shelter and place to store any stock, merchandise or equipment you may have with you. So, which is the best option for your event? Is a canopy the right choice for me? Many people opt for canopies for events, especially if they want something lightweight that can be easily moved around. The great thing about canopies is that they can be put up easily by one person if needs be, as they don't need to be staked down or require the use of guy ropes. On the other hand, as they don't have walls they won't give you the same protection that a tent offers. It's worth noting, however, that there are some canopy models on the market that have attachable walls if you want the benefits of a canopy with extra protection. If you're hoping to make a big impact, then your canopy can be customized to suit you. Using either screen or digital printing, you can have your logo or key information emblazoned on it to make your brand identity clear and draw attention. You can also choose from a wide range of colors, so if your brand has a color scheme this can be reflected in your choice of canopy. Should I go for a tent? If you're looking for something a little larger, or for more protection from the weather, then a tent may be the way to go. From small canopy-sized models to enormous tents that can fit hundreds of people inside, tents come in a wider range of shapes and sizes than canopies. As they have walls, they offer superior protection from adverse weather conditions, and the durable nature of tents makes them a long-lasting option. If you don't want to invest in your own tent, some companies offer rental options when you only need use of a tent for a short time. Whilst tents are more resistant to wind and rain and made of more durable materials, it's important to remember that they take a bit of know-how to put up. This is because they require staking to tether them to the ground. 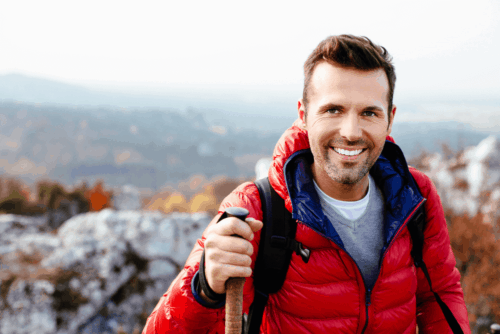 This requires either several people or an expert to put up properly, so if you're looking for something that's easy to assemble, a tent is a more complicated option. When it comes to color, there are a wider range of color choices available to you if you opt for a tent. On the other hand, if you want your shelter to be fully customized with logos or information to make you stand out from the crowd, a tent is probably not the way to go. In conclusion, there are advantages and disadvantages to both tents and canopies when it comes to events. For those wanting something that will resist any weather you may encounter, that is very durable and that can accommodate a lot of people, a tent may well be the best option for you. On the other hand, if you're hoping to be able to fully customize your shelter with pictures or branding, or you want something that's easy to assemble and more around, canopies provide an ideal solution.